Includes all of the requirements for Colorado ROL Guide Certification. 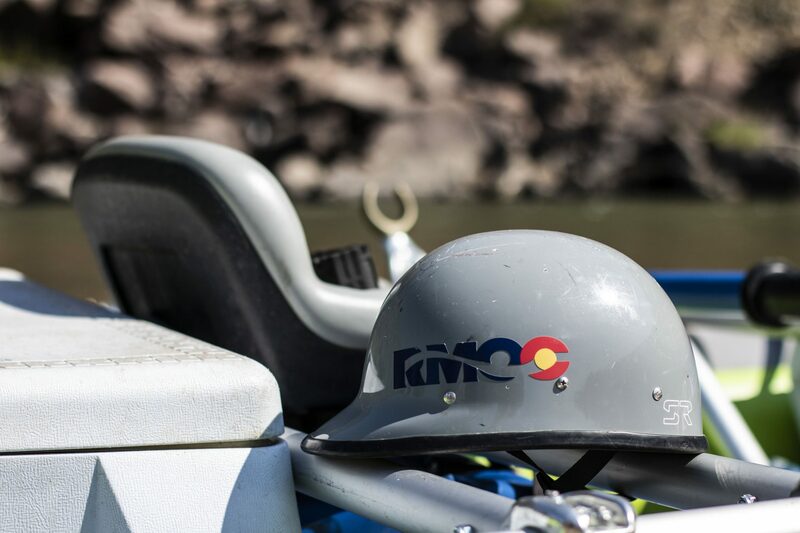 Learn to navigate a team of rafters down class III whitewater. Be prepared for long and exciting days on the river. Course is mostly focused on paddle guiding, but will cover oar boats as well. Arkansas River. Will most likely see all sections, from Granite to Canon City. Over 100 miles of epic whitewater! Overnight portion in Brown’s Canyon National Monument.